An English man’s home is his castle, and if you like your home to be a cut above the rest, you’ll want an interior that’s opulent and elegant. You won’t want furniture that’s identical to your neighbours, you’ll want something unique, something that’s been created especially. A one off. 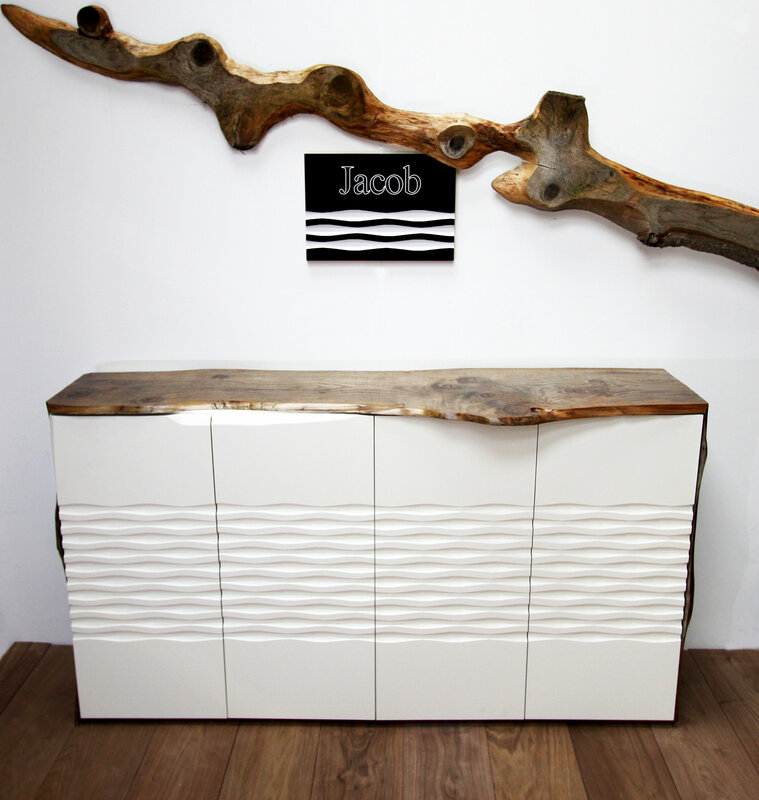 We understand this desire at Jacob Furniture and have decided to combine our thirty years of handmade furniture and cabinet making with the finest design to create genuine artistic pieces. 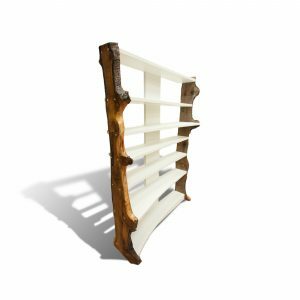 Crafted from a mixture of natural woods and man made products, these bespoke furniture pieces deserve awards for their design and composition. They are magnificent and will be admired by all who enter your home should you privileged enough to own one. 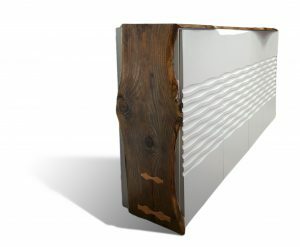 We are launching this collection with a driftwood and wave inspired sideboard and contemporary shelving. We’ve spent weeks pouring our heart and soul into each design. Our passion for bespoke, beautiful, furniture expressed just for you. Only one piece will ever be made of each design, so if you’d like to reserve an item, get in touch today or you could miss out. We don’t expect them to be available for long.